How Far is Park Lane Villas? 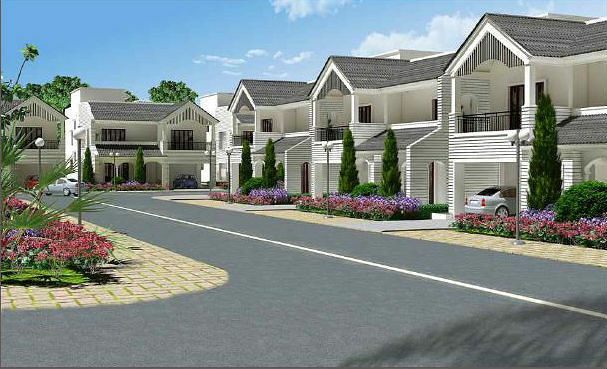 Hosting 15 units in 3 Acres land individually unique, garden city where every Villa faces the Garden. It is simply the quintessential dwelling where leisure and luxury eternally exist. Through classic elegance and vibrant design, Park Lane Villa is the Place where Timeless Living Comes Full Circle. 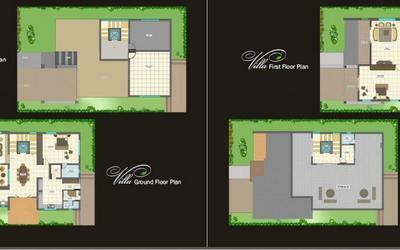 Park Lane Villa features lavish amenities, providing Timeless Living for today's urban professional lifestyle. Let all your desires be treated as essentials by Park Lane Villa. Functional designs will most certainly provide you with the lifestyle you desire .The center of attention and proximity for all of your lifestyle needs. The gated community takes the leisure lifestyle to a new benchmark and connects you with the nature. Ideally located off Hennur Road and nearby to other landmark developments that hold an appeal of becoming the next big hub of Bangalore. Granite flooring for Ground Floor and Lobby. Two coats of white emulsion coat finish after one coat of putty and one coat of primer for inside walls and oil bound distemper for ceiling. Apex paint as per the colour suggested in the elevation drawings. Door shutters, windows and grills with suitable colour enamel paint. Generator back up for Lift, pumps and common areas. Carbon Developers over the years, have been acknowledged for our commitment to: Quality of our construction, Integrity of our workforce, Timely completion of our projects every time. Led by a dynamic team of qualified professionals, Carbon Developers is committed to building customised projects that include commercial complexes, institutional landmarks, apartment housing structures and of course independent villas, with decades of construction and development experience to our credit. Our team has a keen eye for detail, where each project is thoroughly monitored from the foundation to the finish by a high standard of delightful detailing. The face value of all our projects is Quality. Every unit goes through a stringent quality control procedure and is individually treated with care. All the fittings, tiles and paints are handpicked after diligent scrutiny for their performance, durability, aesthetics and value. We offer our professional services in giving each customer a smooth and rewarding experience of building / buying and owning a property of real-value in Bangalore. We deliver on our promise - every single time.